Since their formation, the group have become one of the UK's most popular and respected brass groups. 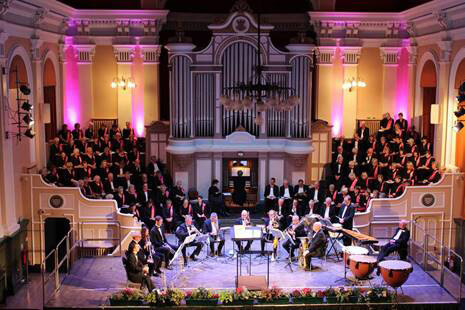 The partnership with Holborne Brass Ensemble and Kidderminster Choral Society has been in place almost since the group’s inception and, in addition to the many concerts they have shared over the years, the Christmas Concert in Kidderminster Town Hall is now a well-established joint event. 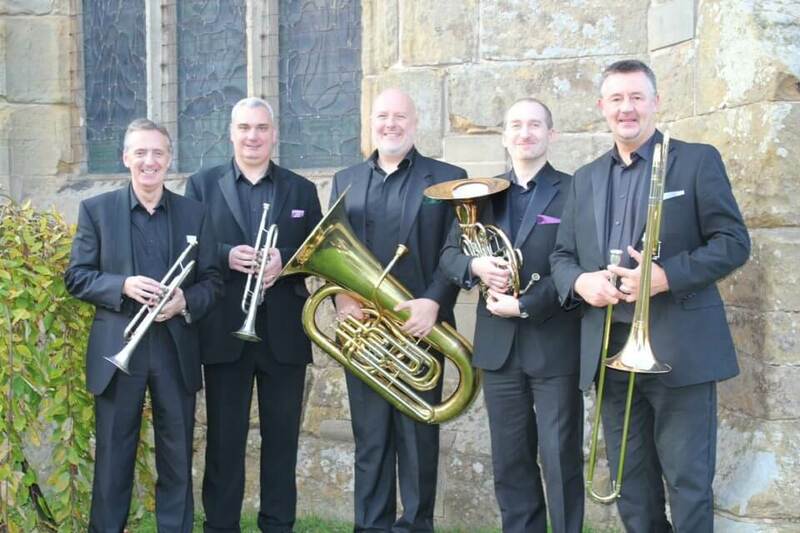 Holborne Brass Ensemble is composed of freelance players based in the Midlands and was originally formed in 1985. The members of the ensemble have performed with many notable orchestras such as the English Philharmonic Orchestra, the English Symphony Orchestra, the CBSO and other ensembles such as the Black Dyke, Foden’s and Desford brass band. The group’s distinctive style combines first-rate musicianship with versatility ensuring that it remains a popular choice for a wide variety of high quality performance events and concerts. Whilst the group is essential a quintet, it regularly augments its personnel to meet the musical demands of individual concerts.